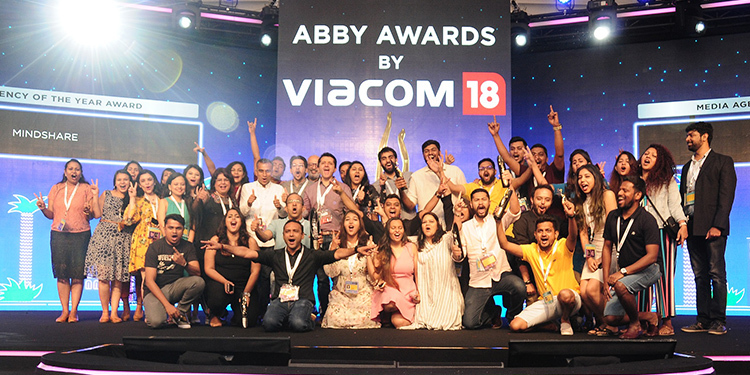 Goa: First day at Goa Fest 2019 witnessed Mindshare winning 14 metals in the Media ABBY category; with a total of 84 points. Minshare’s 14 metals comprised of 4 gold metals, 6 silver metals and 4 bronze metals. Jagran Prakashan bagged a total of 6 metals in the Publisher ABBY category with 2 gold metals, 2 silver metals and 2 bronze metals. Their points totaled to 36. Madison Media won 11 metals in the Media ABBY category, ending up second on the Media ABBY awards tally. Their 11 metals comprised of 3 gold metals, 1 silver and 7 bronze metals. Bennett Coleman & Co. bagged a total of 5 metals in the Publisher ABBY awards category. 3 silver metals and 2 bronze metals added to their total, making them the second in the Publisher ABBY awards tally.